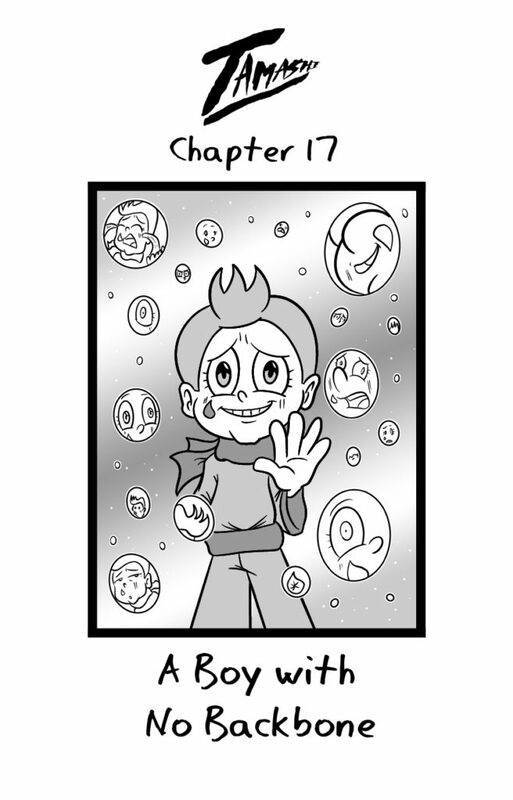 Tamshi Chapter 17 is now live! After a month long break, Tamashi is now back in full force! Read the first chapter of the new year and find out more about the little boy of the water.